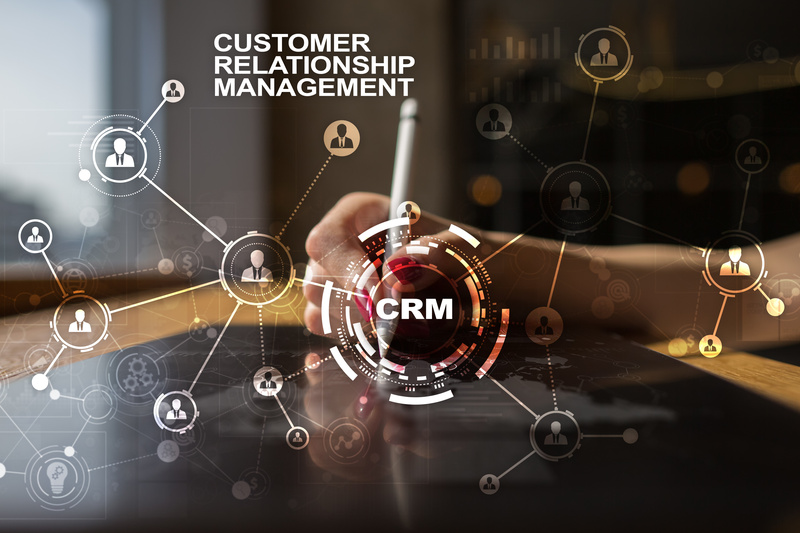 There are many different ways of getting best value, there are many different ways to work with a supplier, but at MyCRM our customer first approach should help reassure you that our key focus is delivering the best CRM service for your business. Our primary focus has always been working with smaller organisations from micro businesses with less than 10 employees to smaller businesses with less than 60 employees. MyCRM offer a safe pair of hands when it comes to thinking about the best implementation approach for you. Your implementation is not everything and as a CRM provider we don’t just provide your software as a service, we provide the service that enables you to get the best value from day one. "As an SME, wearing the many hats running a successful business, making things happen efficiently and timely is really key for me. So having been introduced to MyCRM powered by Microsoft Technology and the team at MyCRM, it has proved to be the perfect synergy. The service the team has provided us over the years has always been excellent and although CRM has transformed the way I operate my back office systems, this has been reinforced by the support of MyCRM. They have always offered a reliable, professional service and with their understanding of my business and aspirations in the technology, we have become more proficient operationally. I would have no doubt therefore in highly recommending the MyCRM customer first approach MyCRM take." Your CRM system is not just about recording customer data and activity, but must be seen as a toolset that provides real outcomes and relevant business reporting. MyCRM Essentials comes with preconfigured output that helps your business make sense of activity undertaken in a real time way. Let your sales activity and your anticipated goals be realised from a single view, enable action to be taken from real-time analysis. Track your marketing activity to see real engagement with customers and prospects. See performance of your business activity with customers to help analyse real customer needs. Your customer holds the key to your success and growth potential, so having cost effective technology and system automation that enables and does not hinder has to be the best approach. If you agree, then let us walk your through a better way forward, an approach that can work for you and deliver excellence now and in the future. 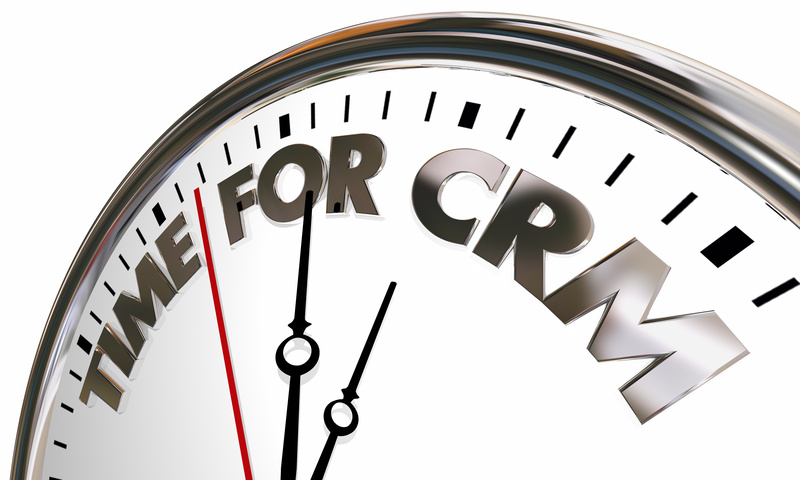 You can email sales@mycrmgroup.com to book an appointment or complete our CRM review form here http://www.mycrmgroup.com/crmreview and we will be in touch to discuss your business and your approach for 2019.